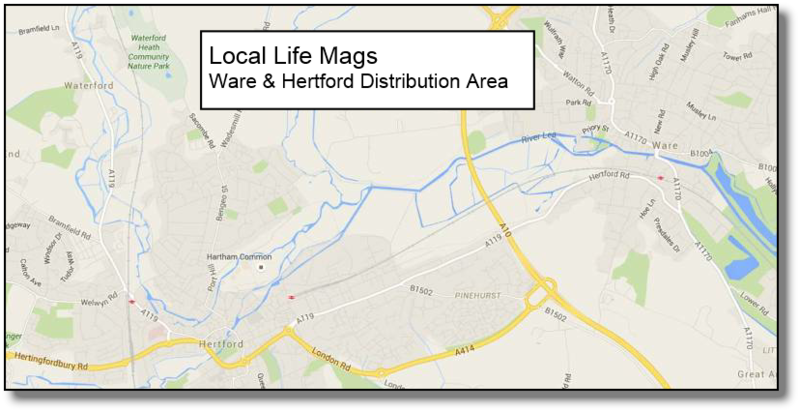 Delivered to 6,000 affluent homes & businesses throughout Ware and Hertford (including Stanstead Abbotts, Great Amwell and Bengeo). 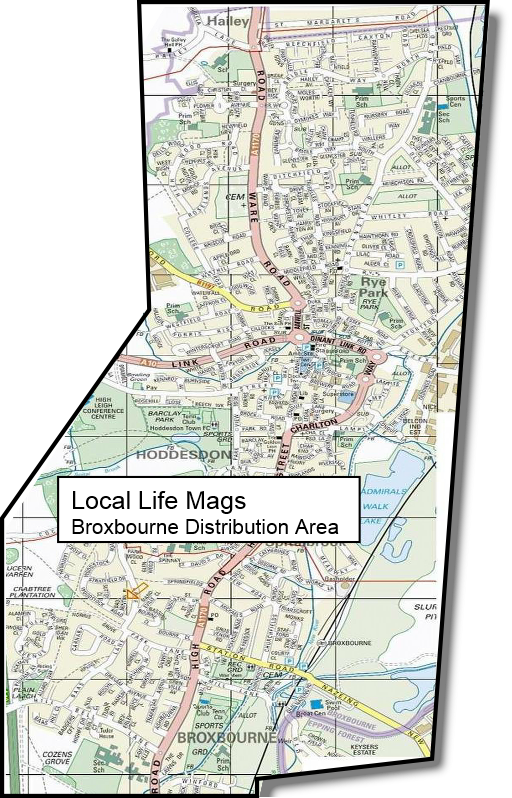 Delivered to 6,000 affluent homes & businesses throughout Broxbourne and Hoddesdon. From Bell Lane in the south to St Margaret's Road in the north. 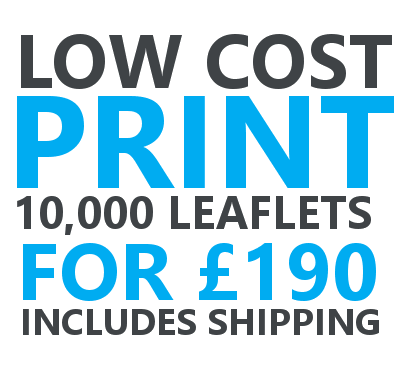 or call 01279 793 723 to discuss your promoting your business.